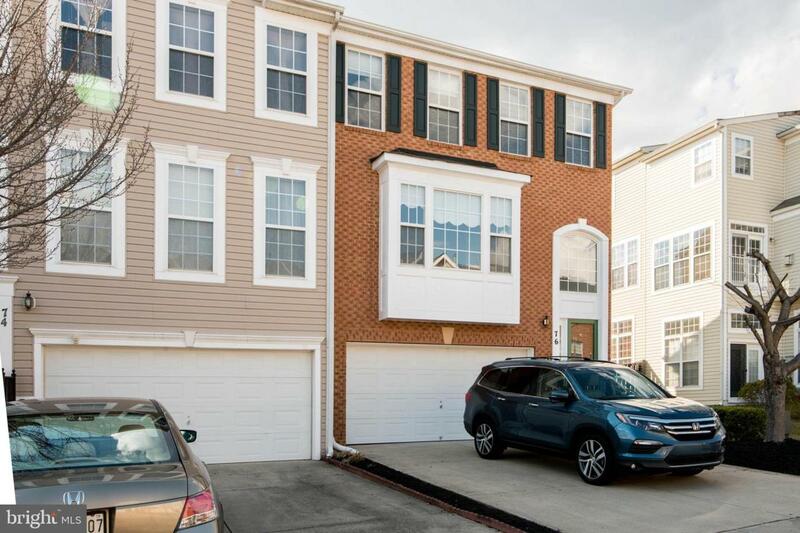 Gorgeous end unit townhome with 2 car garage and three level bump-outs loaded with upgrades throughout and no detail has been overlooked in this fantastic home! 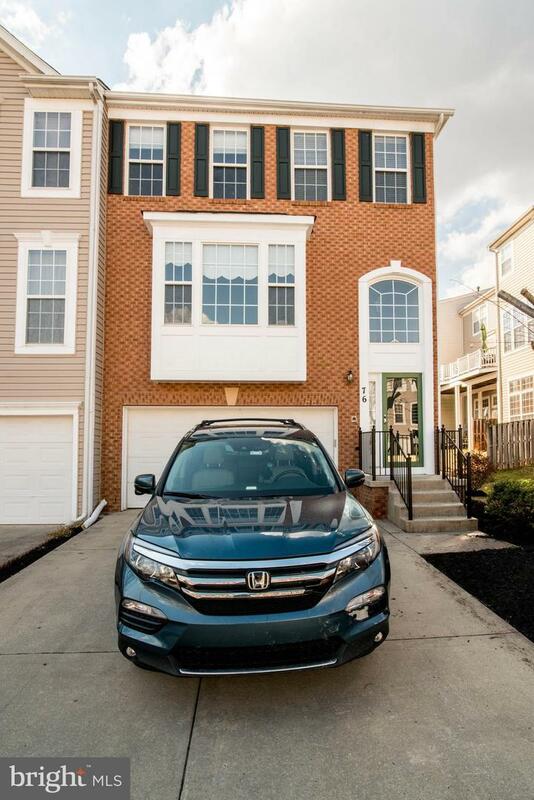 An abundance of windows on 3 sides and a light filled open floor plan, 2 cozy gas fireplaces, fresh neutral paint, gleaming diagonal hardwood floors on main level! Two story foyer opens to living room with box window formal dining room. 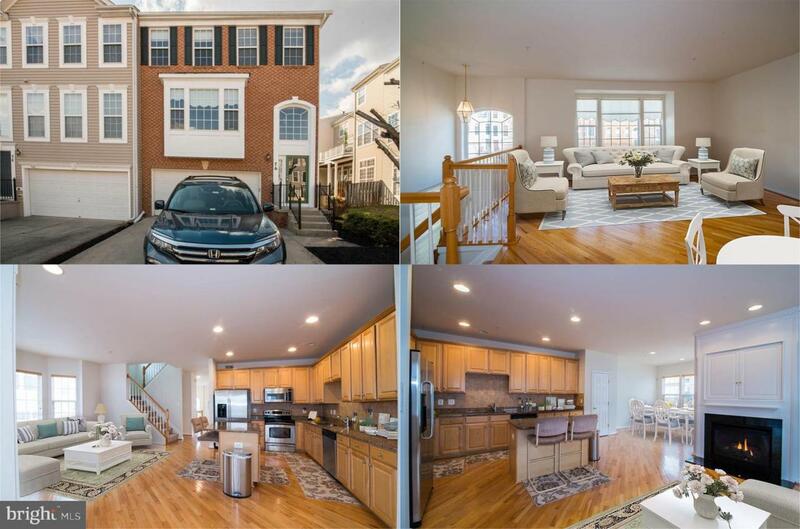 Spacious open gourmet kitchen with loads of custom 42 inch cabinetry, granite, huge island/breakfast bar and quality stainless steel appliances opens to family/breakfast room with bay window, gas fireplace and tv nook and leads to sunroom with walls of windows. Upper level features vaulted ceilings in all bedrooms. Master bedroom suite has soaring ceiling with plant ledge, sitting room and luxury bath with dual vanity, soaking tub, glass enclosed shower. 2nd bedroom with vaulted ceilings and ceiling fan, 3rd bedroom has vaulted ceilings, walk in closet w/custom built ins. Bedroom level laundry! 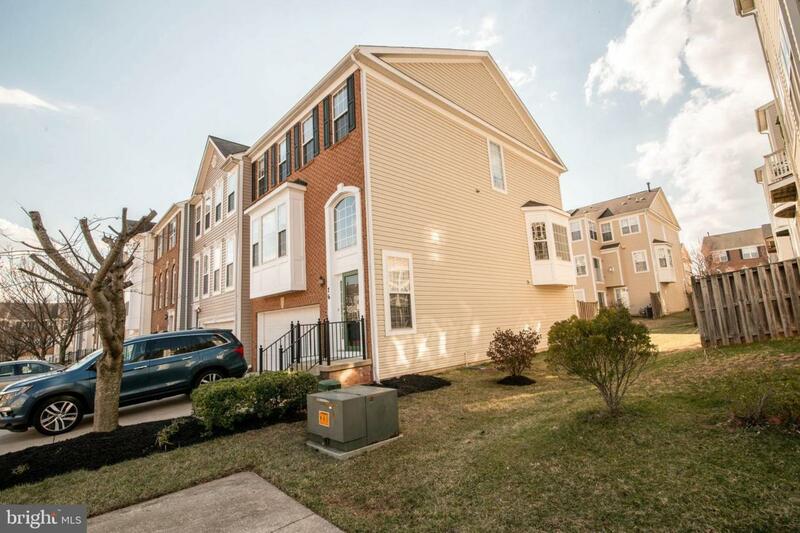 Amazing location, just minutes from 270 and commuter routes!